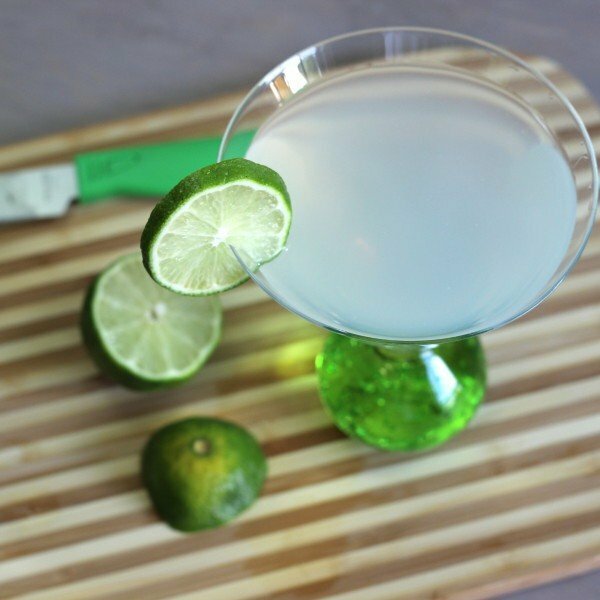 The Tropico Rum cocktail blends Malibu Mango rum, Malibu Coconut Rum and lime, and it’s a fantastic combination. A friend and I created this while re-stocking his bar, and it sure made all the effort worthwhile. The coconut and mango flavors blend seamlessly to create a smooth flavor. We served it to a friend who doesn’t like sweet drinks, and she gave it a 4.5 out of 5 rating. This is a very easy going flavor, great for times when you feel like kicking back and going to your happy place. Fill a cocktail shaker with ice and pour in all ingredients. Shake until chilled, and strain into a cocktail glass. 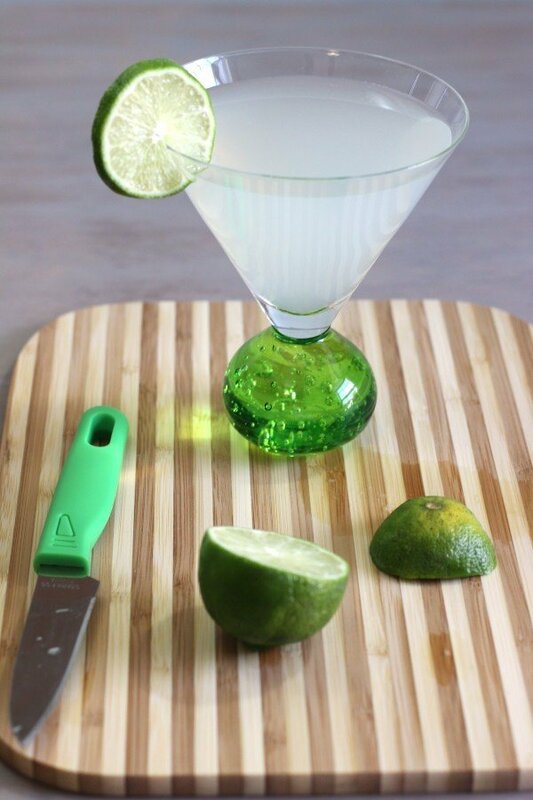 Garnish with a lime wheel.